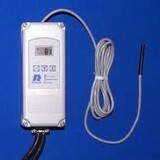 Ranco 2 Stage Digital Thermostat, 24v. 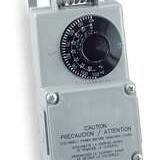 Ranco Single Stage Thermostat, 24v. 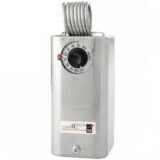 Ranco Single Stage Thermostat, 110v.